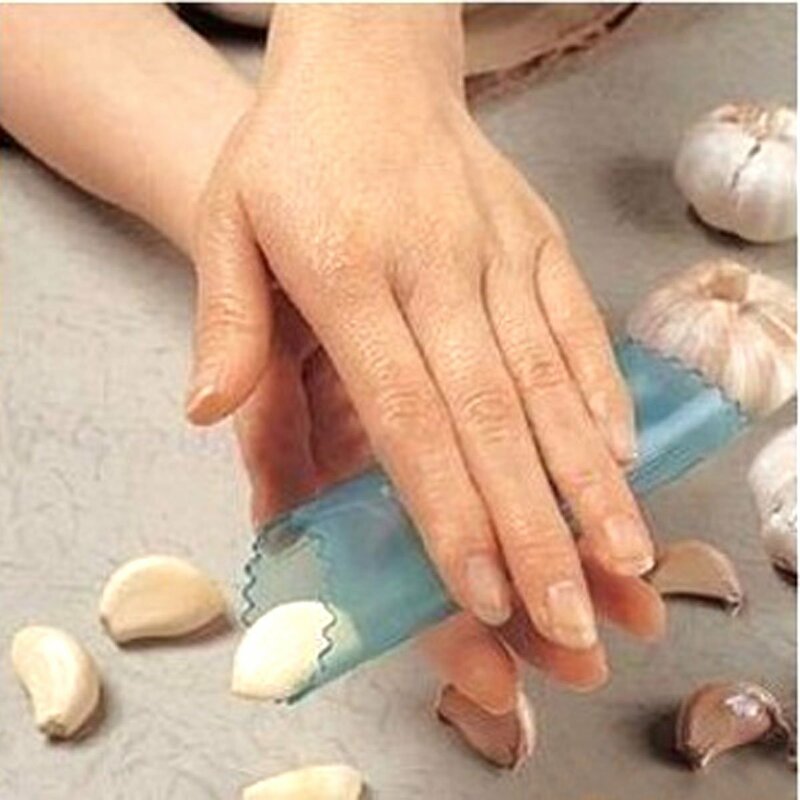 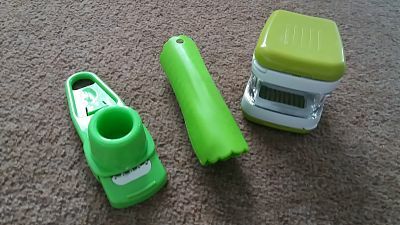 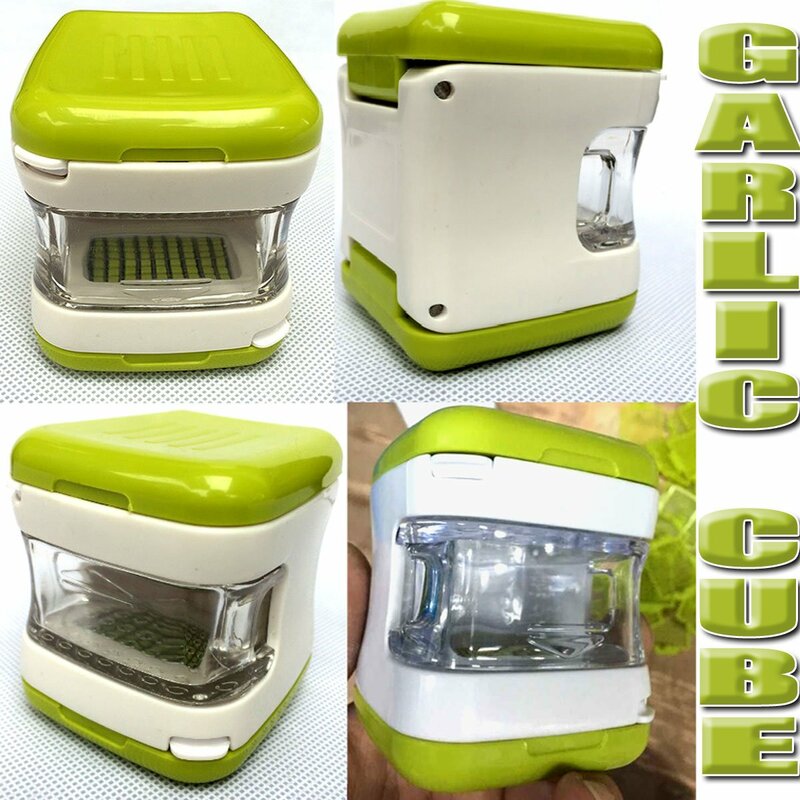 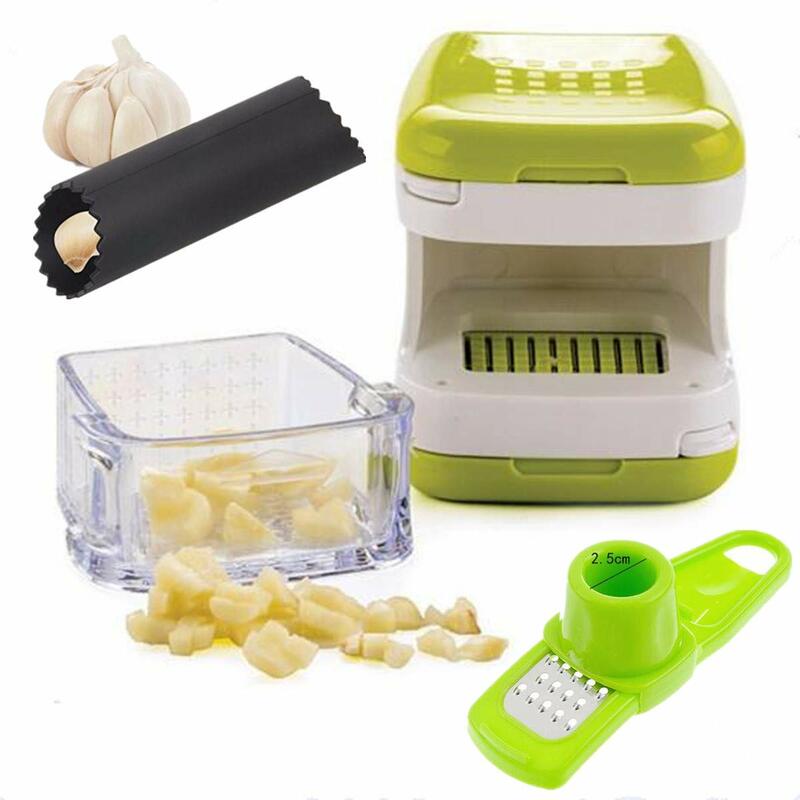 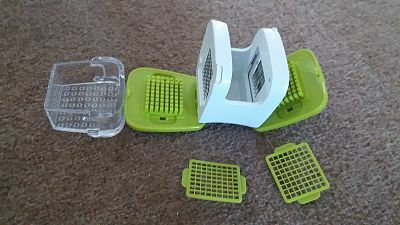 I bought this Garlic Cube Chopper Slicer Hand Press Garlic Grinder Crusher and Magic Silicone Garlic Peeler set, for my husband who has a thing for garlic , i personally can't stand the stuff , but being a loving wife bought this for his compulsion to eat it , now he is in the kitchen every meal time wanting to use this , its actually a handy piece of kit to have in the kitchen , it crushes the garlic in several ways and it really easy to clean which im always ready to do for him as i hate the smell of garlic. 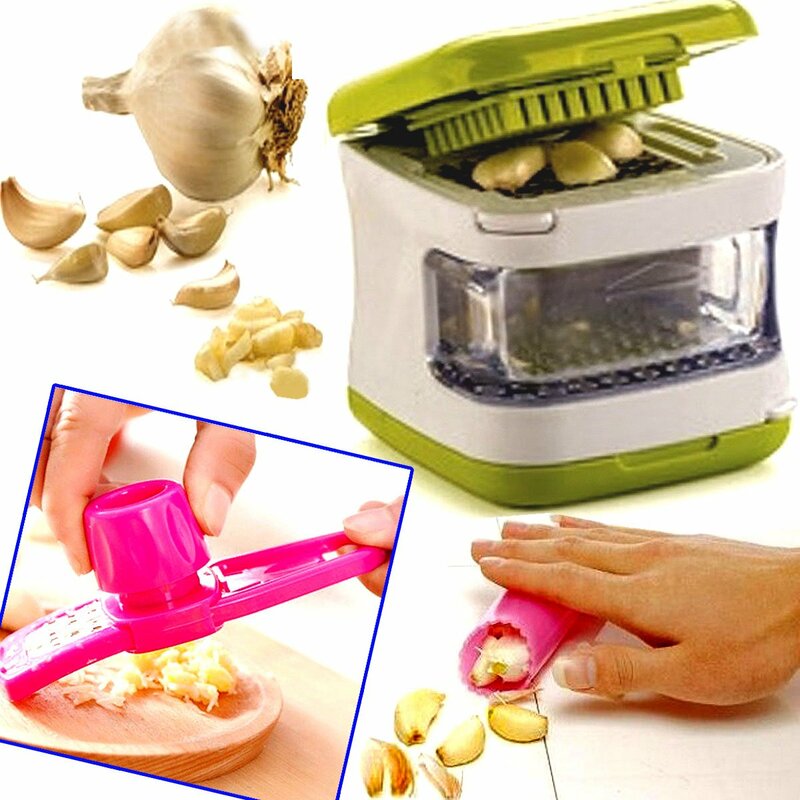 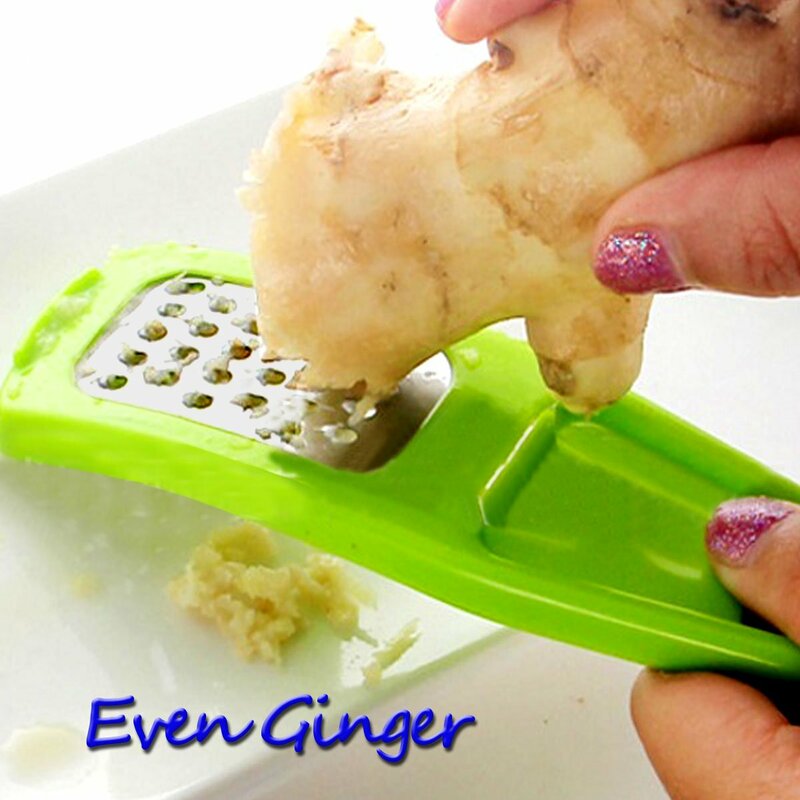 i use it with my baking , i need to grate certain nuts so i use this too. 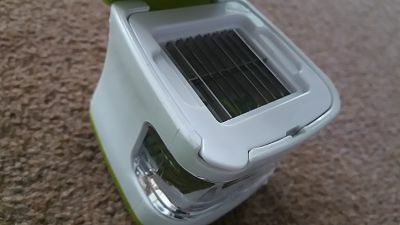 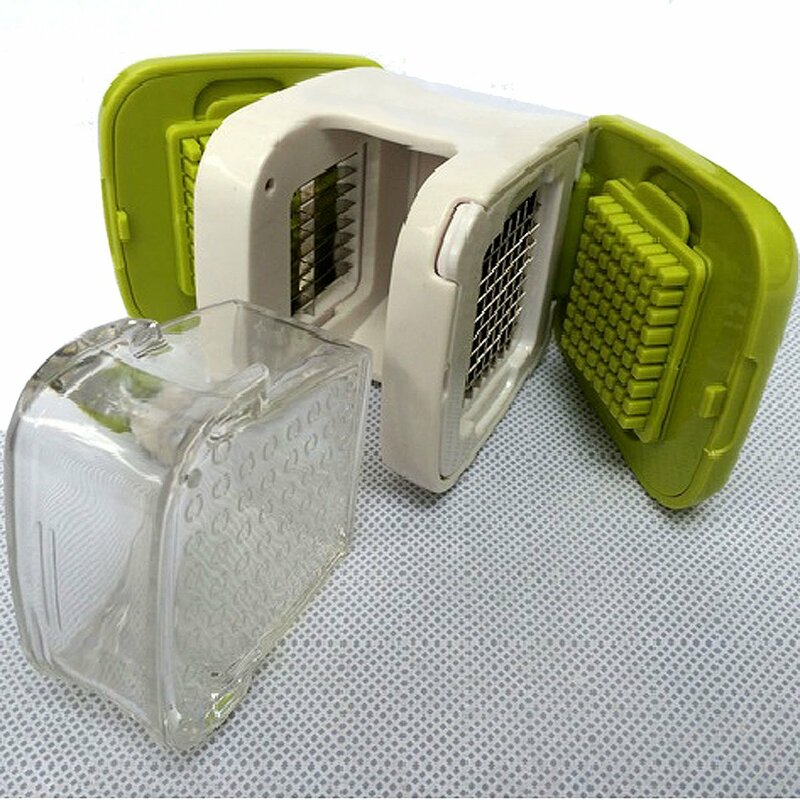 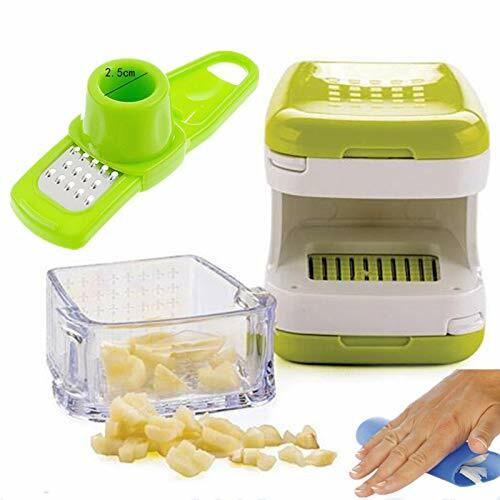 Its made of really good quality , and the grater is nice and sharp.